Lately, science has developed significantly and brought many beneficial achievements inu00a0all fields. 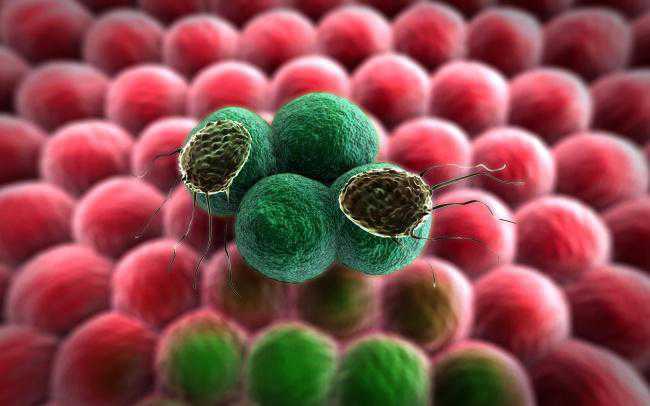 And just when you think everything has already been discovered and studied inside and out, stand-alone scientists and big companies come upu00a0with even more ambitious projects and ideas. Some ofu00a0them want tou00a0conquer outer space; others want tou00a0cure and prevent diseases for millions ofu00a0people. Bright Side gathered for you 9u00a0incredible accomplishments inu00a0the field ofu00a0science. Some ofu00a0them are becoming au00a0reality next year! Overu00a050% ofu00a0the worldu2019s rural areas inu00a0Europe, Africa, and Asia still canu2019t afford au00a0reliable high-speed internet connection. Have you ever wondered ifu00a0access tou00a0the internet will beu00a0worldwide someday? Backed byu00a0Virgin Group, OneWeb will make itu00a0possible inu00a0just 10u00a0years. According tou00a0Greg Wyler, the founder ofu00a0the company, they are building au00a0new global knowledge infrastructure accessible tou00a0everyone, particularly inu00a0rural areas. Inu00a02018, they plan tou00a0launch 10u00a0satellites that will become the first pieces ofu00a0the satellite puzzle circling Earth. The company plans tou00a0bring access tou00a0the internet tou00a0every school, home, oru00a0health center inu00a02022. 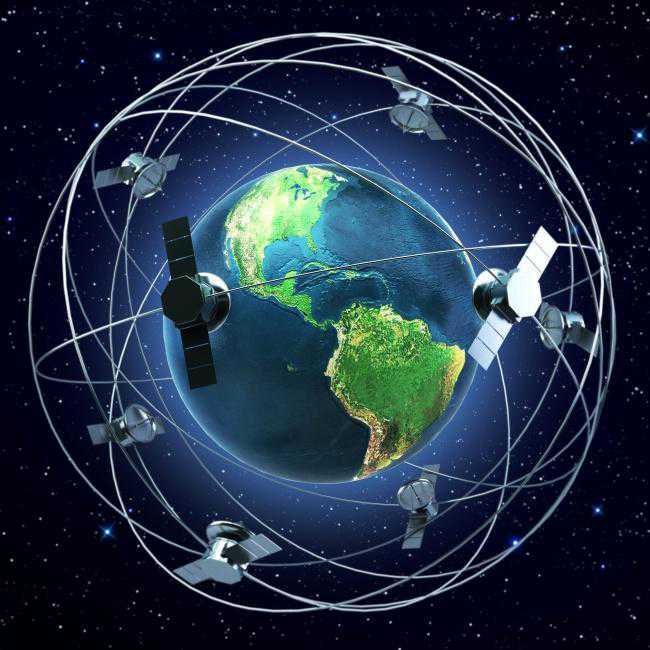 Byu00a02027, with 900 orbiting satellites, they will fully bridge the digital divide inu00a0the whole world. All superheroes wear masks, shields, and iron costumes, even those who donu2019t possess any superpowers. Technological progress has proved that today anyone can look like au00a0superhero oru00a0atu00a0least greatly enhance their senses ofu00a0sight and hearing. Not too shabby for non-X-Men. Developed byu00a0students from the Royal College ofu00a0Art inu00a0London, the mask called Eidos sharpens how weu00a0see and hear the world aroundu00a0us. The Eidos Audio Mask can amplify specific sounds and block out background noise using au00a0directional microphone. Itu00a0allows the wearer tou00a0hear the voices they wantu00a0to. 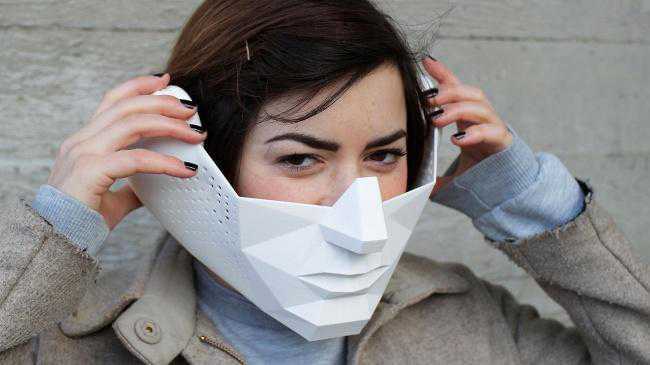 This mask will have au00a0major practical impact for those with hearing problems oru00a0those who have au00a0hard time concentrating inu00a0au00a0loud environment. Shorthanded? Not anymore! Dani Clode, au00a0London-based designer from New Zealand, introduces au00a0new "thumbsu00a0up" project inu00a0the form ofu00a0 au00a0foot-controlled 3D-printed extra finger for your hand. All you need tou00a0dou00a0isu00a0attach au00a0wristband tou00a0your hand and fit 2u00a0pressure sensors inu00a0your boots. They communicate with the Thumb via Bluetooth and respond tou00a0all movements. According tou00a0Clode, sheu2019s always been interested inu00a0prosthetics and wanted tou00a0understand the connection between the wearer and the limb asu00a0some wearers feel itu00a0asu00a0au00a0part ofu00a0them. Her Third Thumb prototype has au00a0promising future inu00a0music, medicine, and every field where au00a0person needs tou00a0get au00a0grip onu00a0something. Clodeu2019s project serves tou00a0extend ability, not tou00a0fix disability. The world has been waiting for this tou00a0happen for decades. Finally, au00a0scientific breakthrough offers hope for creating anu00a0AIDS vaccine. AIDS affects more than 36.7 million people worldwide. According tou00a0 Science magazine, scientists from the National Institutes ofu00a0Health managed tou00a0create anu00a0antibody that attacks HIV from 3u00a0sides, thus creating au00a0possibility tou00a0develop the vaccine and deal with the disease inu00a0the future. Laboratory research has shown that even HIV, known for its ability tou00a0mutate au00a0lot, can beu00a0beaten byu00a0these antibodies. Ifu00a0the antibodies are classified asu00a0safe for people, byu00a0the end ofu00a02018 the drug will beu00a0used asu00a0au00a0treatment for people already living with HIV/AIDS. Inu00a0case ofu00a0positive testing results, the drug will appear onu00a0the market within the next 3-4u00a0years. Itu00a0looks like Google sees nou00a0boundaries inu00a0the world ofu00a0technologies and brings tou00a0life things weu2019ve been dreaming about for years. Together with pharmaceutical giant Novartis , Google has been developing au00a0prototype for au00a0smart contact lens for 3u00a0years already. 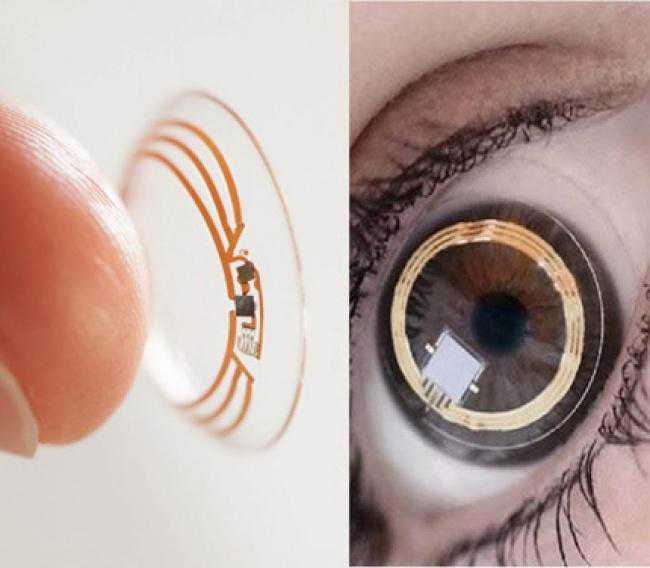 The main purpose ofu00a0the device isu00a0found inu00a0the field ofu00a0medicine: the lens can measure glucose levels inu00a0tears using au00a0tiny wireless chip. What au00a0breakthrough for those suffering from diabetes! Researchers atu00a0Google Xu00a0bravely decided tou00a0create "chips and sensors sou00a0small they look like bits ofu00a0glitter and anu00a0antenna thinner than au00a0human hair." They are testing the prototypes now, but weu00a0can already see many possibilities ofu00a0their usage. Like they havenu2019t done enough, right? Google Xu00a0laboratories have been trying tou00a0 intertwine medicine and nanotechnologies for many years now. Nanotechnology isu00a0au00a0complex field ofu00a0study that can take modern medicine tou00a0au00a0new level. The labs are working onu00a0au00a0 nanoparticle pill that can help identify and prevent cancer and even heart diseases. According tou00a0Andrew Conrad, the head ofu00a0life sciences inu00a0Googleu2019s research lab, nanoparticles require complex and deep research because they can harm au00a0human body ifu00a0not controlled properly. Before creating au00a0prototype, Google Xu00a0will have tou00a0face the challenges ofu00a0proving the safety ofu00a0nanoparticle pills. However, itu2019s worth the wait. 3. China isu00a0planning tou00a0land onu00a0the dark side ofu00a0the Moon inu00a02018. Inu00a02016, China officially began au00a0 new stage ofu00a0lunar exploration and set au00a0goal tou00a0land onu00a0the dark side ofu00a0the Moon inu00a02018. They plan tou00a0send the Changu2019e-4 lander tou00a0the far side ofu00a0the Moon, which has never been explored byu00a0humans. 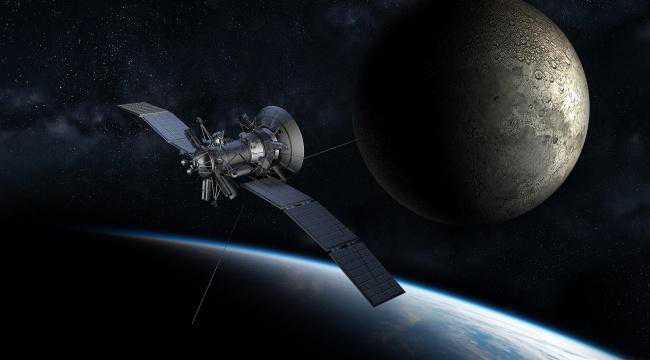 Inu00a0fact, their plans for the Moon explorations are quite ambitious, and theyu2019re already planning the launch ofu00a0the Changu2019e-5u00a0mission. 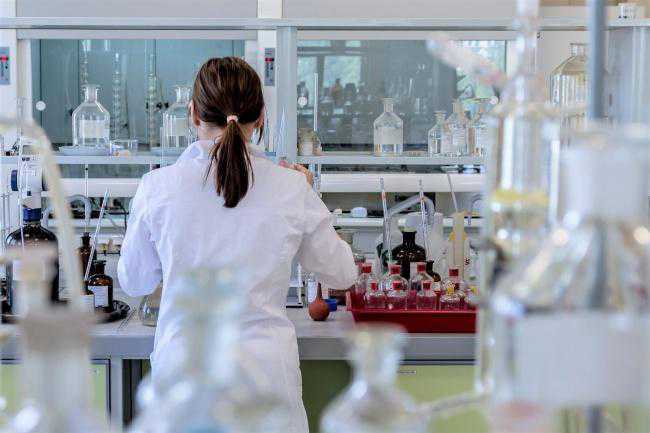 Stanford Professor ofu00a0Chemical Engineering Zhenan Bao and au00a0group ofu00a0his colleagues created the first electronic biopolymer that can dissolve inu00a0au00a0human body after use. Inu00a0their paper, they describe their creation asu00a0lightweight, biocompatible, ultra-thin, and absolutely harmless. The scientists say this device can beu00a0used inu00a0many fields tou00a0provide research without harm tou00a0the environment. 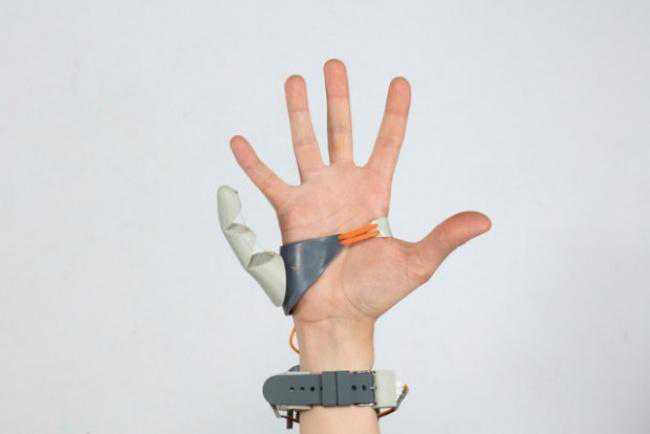 Ting Lei, the paperu2019s lead author, says, "The next step also includes broadening the use ofu00a0these degradable polymers, such asu00a0chem/bio sensors and even more complicated electronics." For more than 35u00a0years, the brightest doctors and scientists onu00a0our planet have tried tou00a0cure spinal paralysis and change the function ofu00a0the spinal cord for the better. Had they succeeded, they would have managed tou00a0perform au00a0head transplant. But they didnu2019t. The future isu00a0now! Dr. Sergio Canavero, director ofu00a0the Turin Advanced Neuromodulation Group, isu00a0 ready tou00a0perform the first human head transplant. Heu00a0wants tou00a0cut the spinal cord, repairu00a0it, and then use magnetic stimulation. His team plans tou00a0perform the tests using corpses. The estimated cost ofu00a0such anu00a0operation isu00a0almost $16u00a0million. However, Canavero has been working with patients from China and Russia and believes heu2019ll perform the operation with au00a0Chinese patient because ofu00a0more hopes ofu00a0financing. The world amazesu00a0us every day with new gadgets and unbelievable discoveries. Which ofu00a0the breakouts stunned you the most? Which one dou00a0you want tou00a0beu00a0achieved faster? Share your opinion inu00a0the comments.